From residential to commercial roofing and renovation needs, our mission is to provide you with personal service while delivering the best possible quality. 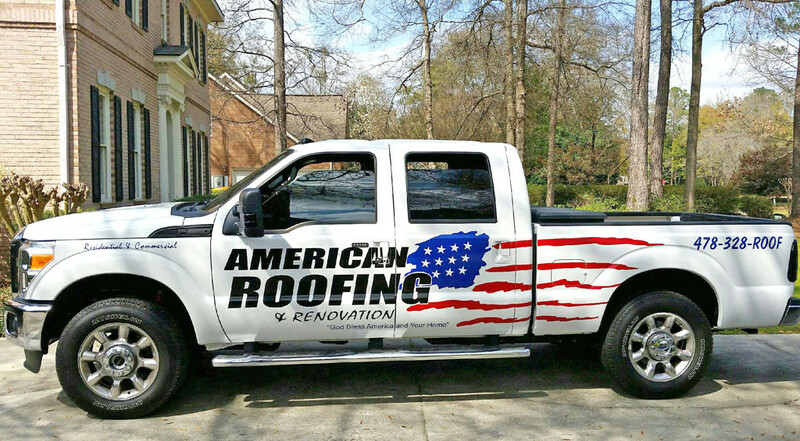 American Roofing & Renovation LLC is your local Middle Georgia’s business that takes pride in itself, in excellent customer service, knowledgeable staff, and quality workmanship. At American Roofing & Renovation, customer satisfaction is always our number one priority for all projects. Our customers know that and have chosen us to be the Best Warner Robins Roofing Contractor for their home. American Roofing specializes in residential roofing and roofing repairs. We have years of experience in commercial, industrial, and institutional roofing projects. General Construction & Remodeling projects done right with American Roofing & Renovation. American Roofing & Renovation has become the leading Warner Robins Roofing Contractor by making the customer experience the focus of our process. In the high-risk roofing industry, you deserve the peace of mind that your roof will be installed properly, completed on time, and fits your needs and budget. American Roofing & Renovation, as the company with the most roof permits issued each year, has the experience, reputation, and expertise required for any size residential and commercial roofing project. With adequate labor and equipment resources, we are structured to efficiently service all types of roofing projects. Our staff is connected through a state of the art Project Management System where open communication is streamlined and highly efficient. Each job is completed in a timely and efficient manner with the customer informed at all times. 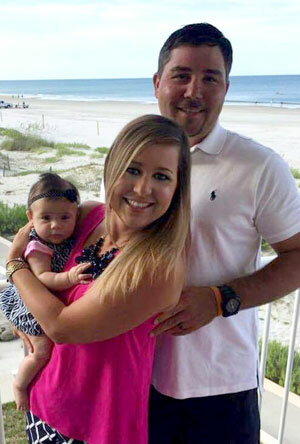 As a Warner Robins resident, owner Brandon Clark is actively involved in the community. Brandon is committed to provide exceptional customer service and best-in-class roofing installations and repairs to all of his clients in Warner Robins, Perry, Columbus, Macon, Dublin, Cochran, Forsyth, and Hawkinsville.